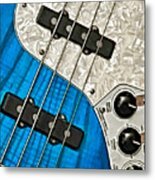 Queen duvet cover (88" x 88") featuring the image "Blues Bass" by William Jobes. Our soft microfiber duvet covers are hand sewn and include a hidden zipper for easy washing and assembly. Your selected image is printed on the top surface with a soft white surface underneath. All duvet covers are machine washable with cold water and a mild detergent. Yes I do, Nancy -- that's one of my Fender basses. I play in a classic rock band. Love it, do u play? 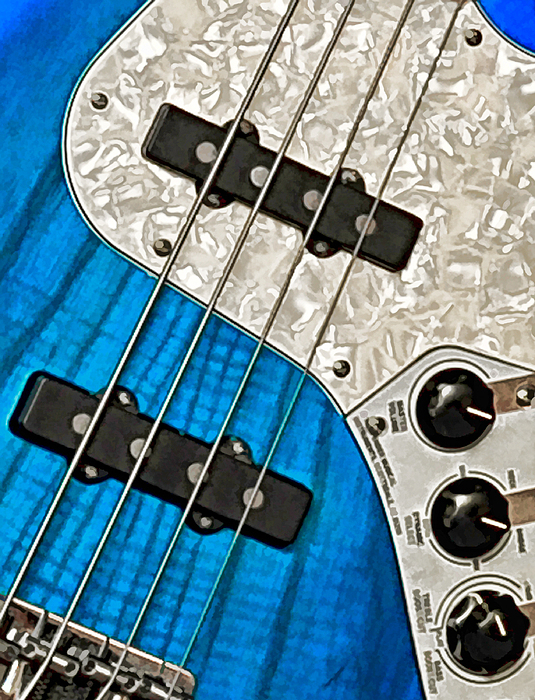 The Fender Jazz Bass Deluxe, USA version, in all its glory.